Our most popular posts, organized by subject matter. 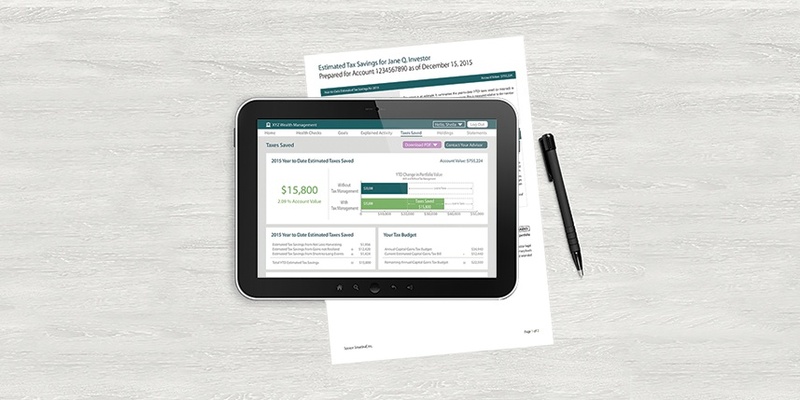 Taxes Saved Report Shows Average Account Tax-Managed with Smartleaf Software Saved 1.6% of Portfolio Value in 2017. Smartleaf makes it easy to implement Environmental, Social and Governance (ESG) restrictions. We were curious about what happens to ESG constraint usage when operational barriers were removed, so we looked at ESG use on accounts managed on the Smartleaf system. Transitioning a legacy portfolio can generate large capital gains taxes. Smartleaf’s tax-sensitive rebalancing system, used in conjunction with direct indexes, can significantly reduce—and in some cases eliminate—the tax burden of transition.